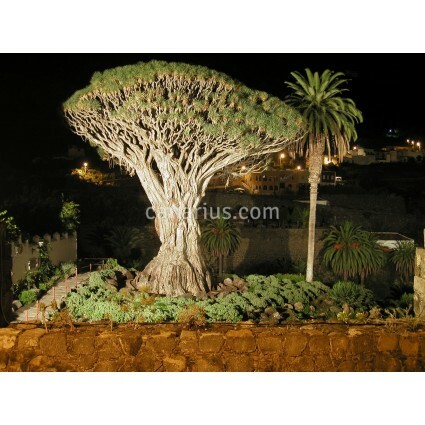 h= 18-30 cm The mythical "Dragon Tree" of the Canary Islands is a tall, long-lived succulent tree. 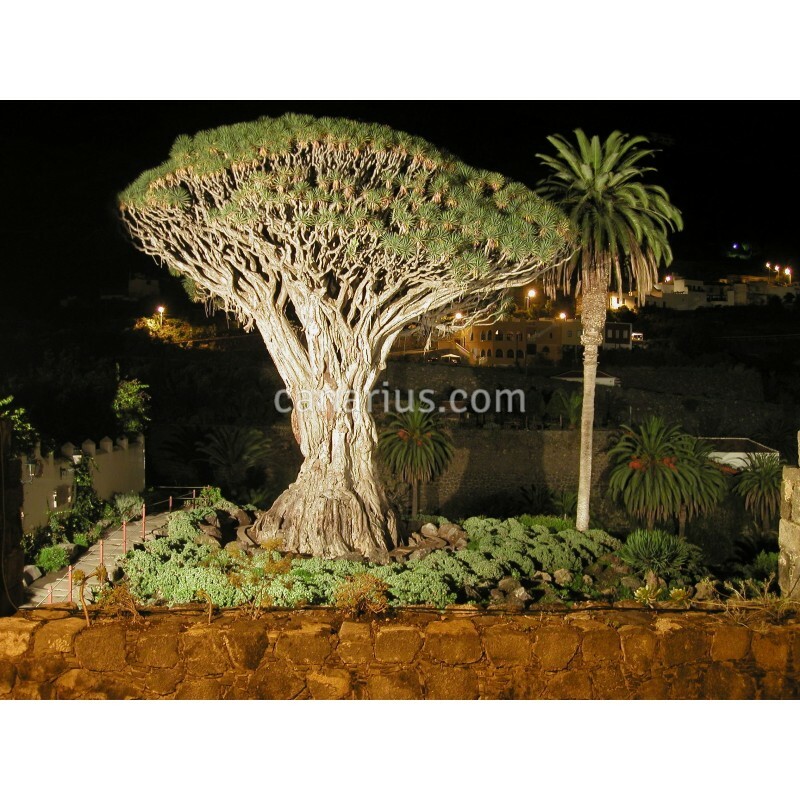 The mythical "Dragon Tree" of the Canary Islands is a tall, long-lived succulent tree. 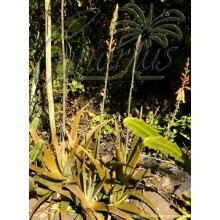 Dracaena Draco has thick, shiny grey-brown trunks. Older specimens are spectacular as they branch and form thick aerial roots. Mature plants achieve 5-18 m, according to growing conditions. 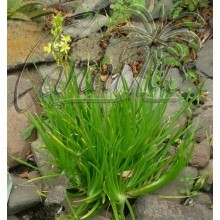 Leaves are simple, strap-like, glaucous-green, inflorescences are creamy white, followed by bright orange fruits. It is damaged by frost but it does well in cool conditions. Large, old specimens can be seen on the warmer coasts of the Mediterranean. 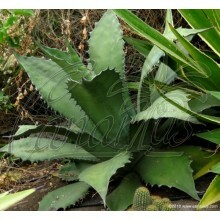 It is also good in large pots and makes a beautiful patio plant that can be brought indoors during the coldest months. Wounded stems secrete a dark red resin which is the famous "dragon's blood" of the past. 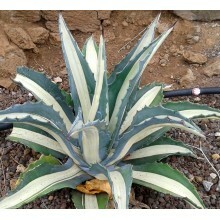 It is not only native to the Canary Islands, but also found in Madeira, Cape Verde and Morocco, where a different subspecies grows on the Atlas mountains, recently described as Dracaena draco ssp. ajgal.